promo — Proview Homes - New Display Home Now Open! The promoter is: Pro-View Homes Pty Ltd whose registered office is at 14 Signature Drive, Rosslea QLD 4812. This promotion is open to Australian residents aged 18 years or over except direct employees of Pro-View Homes. 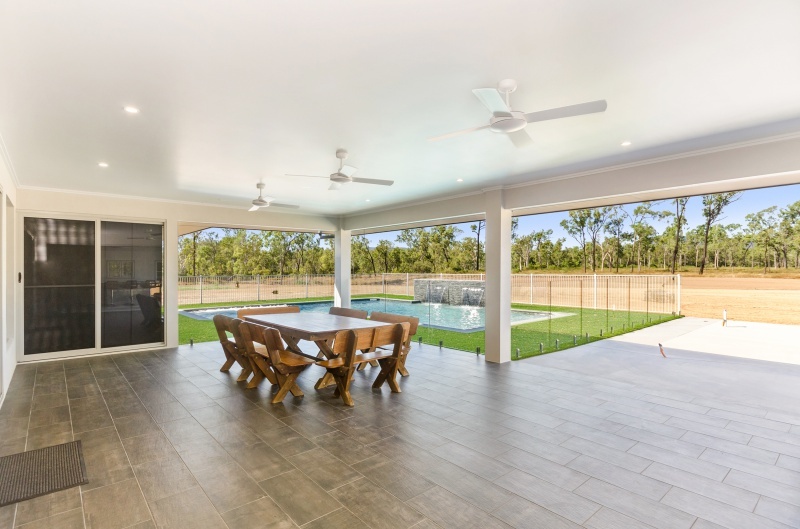 The offer is valid when a construction contract with Pro-View Homes Pty Ltd is signed and deposit is paid in full up until 23:59AEST on 15/12/2018. To redeem this offer, there must be a signed contract to build a home with Pro-View Homes and deposit paid in full by the promotional closure date. If any element of this offer becomes unavailable for reasons beyond the Promoter's control, the Promoter may substitute a gift or element of a gift of equal or greater value at the Promoter’s sole discretion, subject to any written directions from the relevant authorities. Claimants will not be entitled to any additional compensation in the event that the gift or element of a gift has been substituted at equal or greater value. Claimants are responsible for the collection and delivery of the elements of the giveaway from the relevant store of purchase. The Promoter is not responsible for delivering gifts to claimants. The elements of the giveaway are as stated and no cash or other alternatives will be offered. The elements are not transferable and are subject to availability and we reserve the right to substitute any element with another of equivalent value without providing advanced notice. Pro-View Homes Pty Ltd also reserves the right to cancel the promotion if circumstances arise outside of its control, without notice or reason. Our decision in respect of all matters to do with this promotion will be final and no correspondence will be entered into. Pro-View Homes Pty Ltd shall have the right, at its sole discretion and at any time, to change or modify these terms and conditions, such change shall be effective immediately upon editing this webpage.